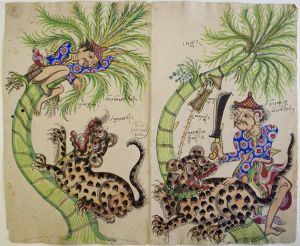 Our renowned Southeast Asian collections. The internationally acclaimed Chinese Special Collections. The rich Japanese and Korean Special Collections. Our South Asian and Tibetan Special Collections.